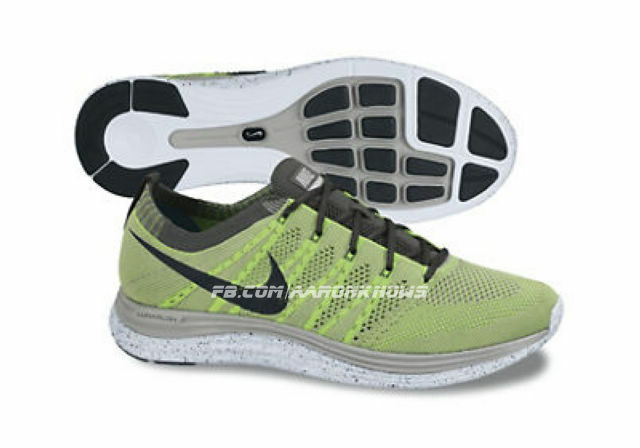 New images surfaced this week of the Nike Lunar One, a new model for 2013 that appears to combine tech from the Flyknit Trainer+ with the LunarGlide+ 4. 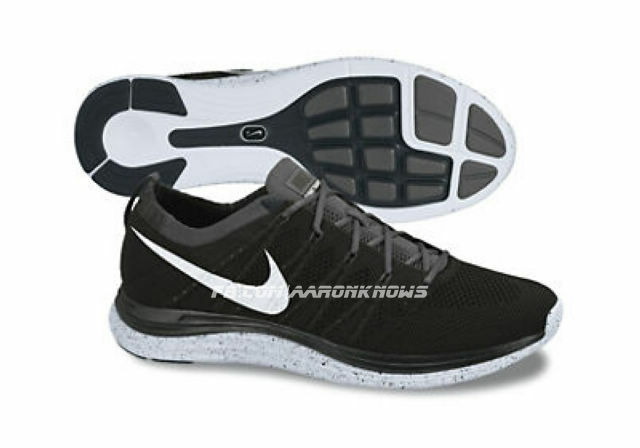 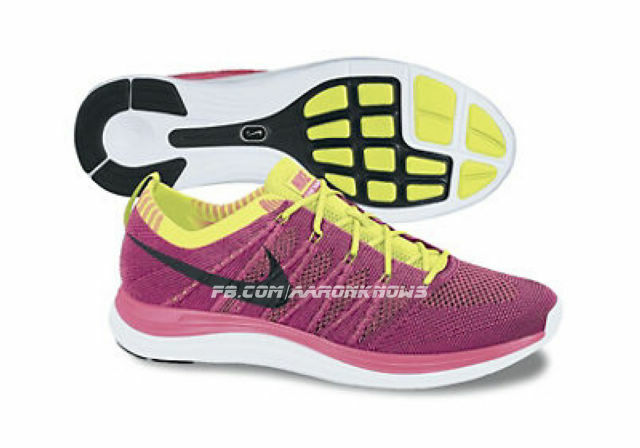 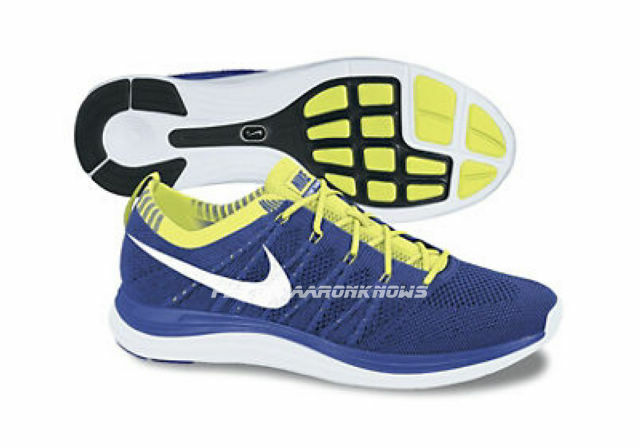 New images surfaced this week of the Nike Lunar One, a new model for 2013. 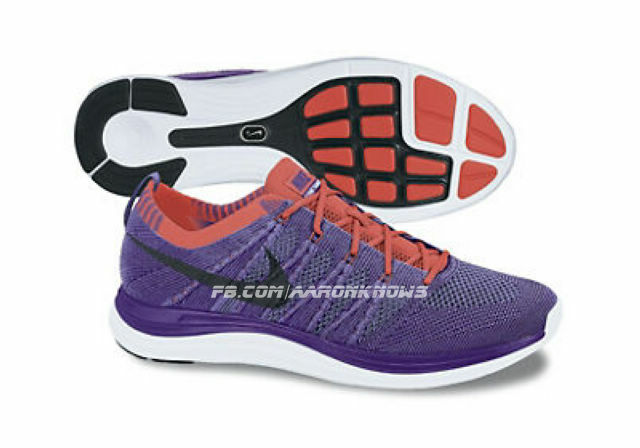 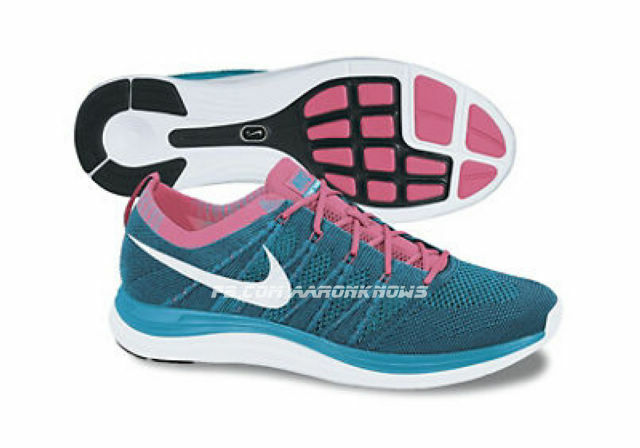 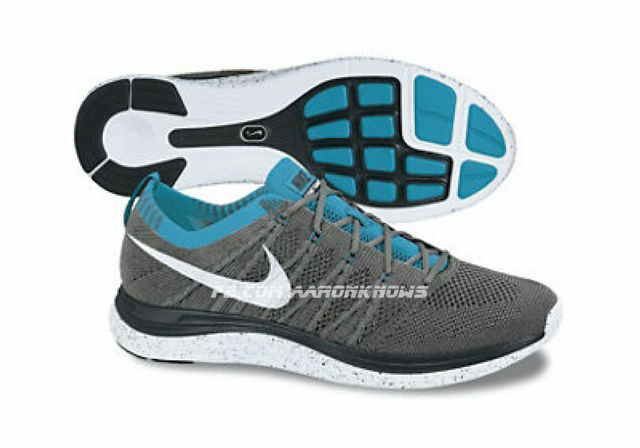 The Lunar One appears to combine the upper from the Flyknit Trainer+ with a sole unit similar to the LunarGlide+ 4. 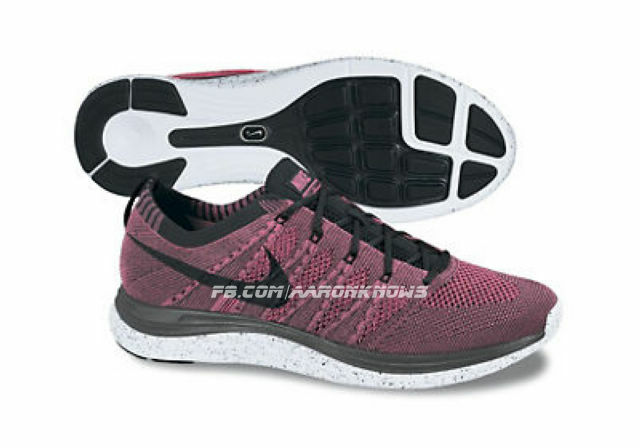 This may answer some questions about why the sole unit on the Flyknit Trainer+ was changed after the release of the Lunar-equipped HTM Trainer+. 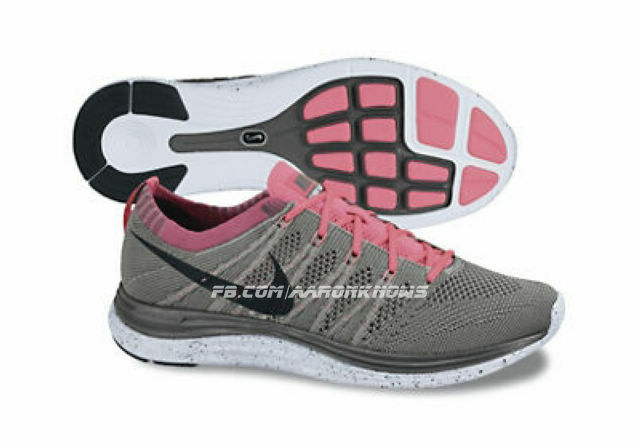 The Nike Lunar One is shown here in colorways for both men and women, with several utilizing a nice looking speckled midsole. Stay tuned to Sole Collector for further details.